Late last year when my son turned 1, I decide to lose all the baby weight. Unlike the time before with so many failed attempts after my daughter was born, I decided that this will be different. I was also hoping that this will also support and motivate my husband to continue on his own weight loss. He was doing well on his own journey so far. I did a bit of research and a mixture was concocted using ingredients we already had in abundance at home. Below are a few herbs and spices that have amazing weight loss properties and I will follow this with the concoction my husband drank that saw him shed centimetres faster than if he had gone to the gym. The mixture helped reduce appetite and saw fewer meals and craving and the amount of food he consumed was also reduced. 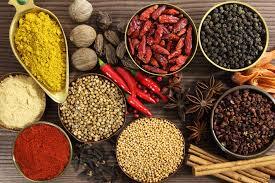 These ingredients will astonish you and they are all present in a good curry. For those of us who like I little heat in our food, this is almost always on the tray along with black pepper-more on the black pepper later. This pepper is filled with capsaicin; the compound that gives peppers their heat. It assist with the fight against weight gain by decreasing calorie intake( you will eat less) and shrinking fat tissue therefore lowering blood fat levels. It also temporarily increases thermo-genesis in your body, where your body burns fat to create heat. This increases your metabolism and reduces fat storage. This is also great when you have flue. 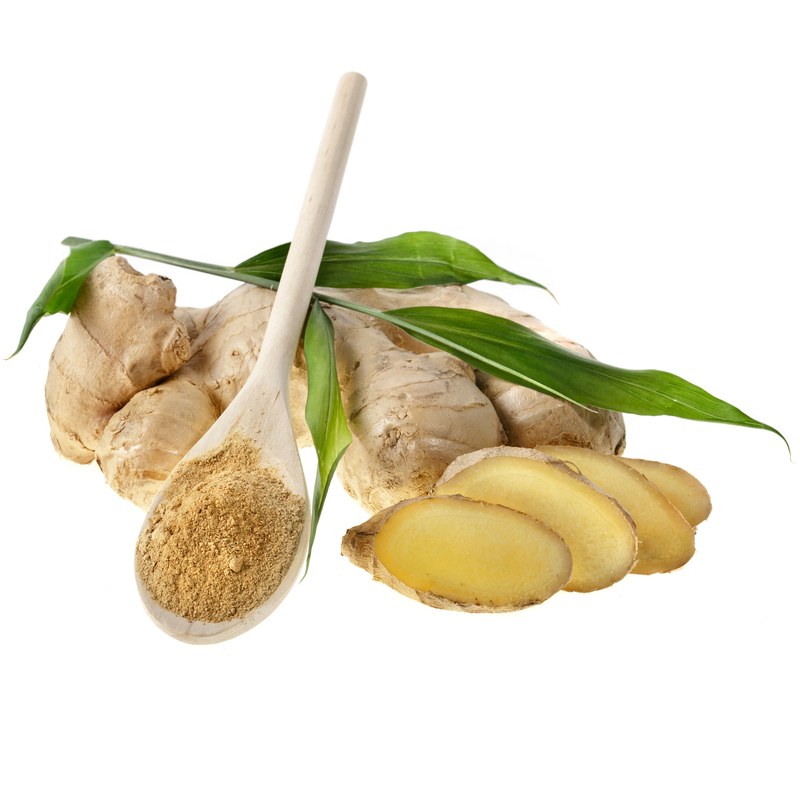 I like to put a few sticks in my tea water along with ginger for variety but now I know the benefits are more than just taste. 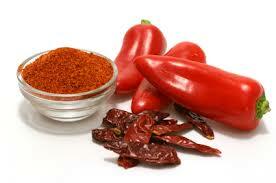 This spice helps to boost your metabolism and helps regulates blood sugar (this reduces cravings). 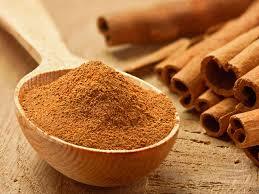 Cinnamon has been found to significantly reduce blood sugar levels, triglycerides, LDL (bad) cholesterol, and total cholesterol levels in people with type 2 diabetes, as well as increase glucose metabolism by about 20 times. This is also great when you have flue. 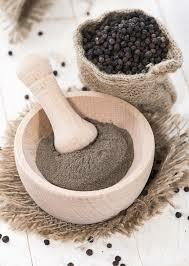 Black pepper contains piperine, which blocks the formation of new fat cells. When combined with capsaicin and other substances, black pepper was also found to burn as many calories as taking a 20-minute walk. 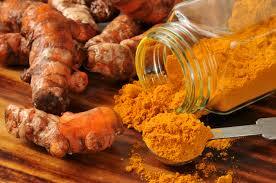 It also assists with the absorption of other vitamins and minerals. Who does not like mustard on their hotdog? Mustard seeds have a thermo-genic effect which been shown to boost metabolic rate by 25 percent, which means you’ll burn calories more efficiently. 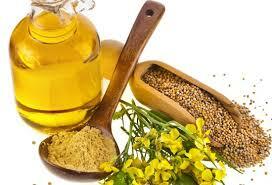 In fact, just 3/5 teaspoon of mustard seeds daily may help you burn an extra 45 calories an hour. 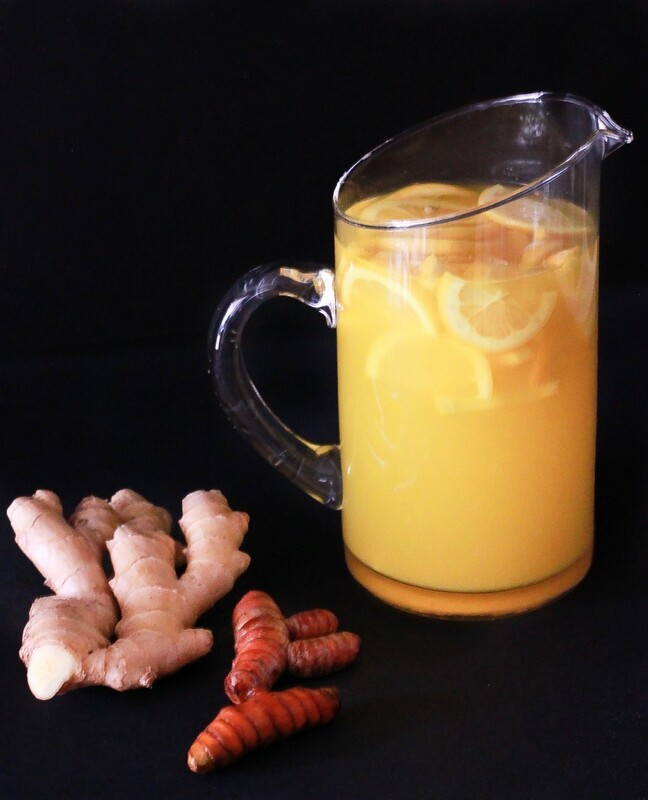 Turmeric’s active ingredient is Cur-cumin, which reduces the formation of fat tissue by suppressing the blood vessels needed to form it, and therefore may contribute to lower body fat and retard weight gain. It also improves insulin resistance, hyper-glycaemia, hyper-lipidemia, and other inflammatory symptoms associated with obesity and metabolic disorders. Equal measures e.g. (teaspoon) of the following ingredients, with lemon and honey to taste in a glass of warm water.